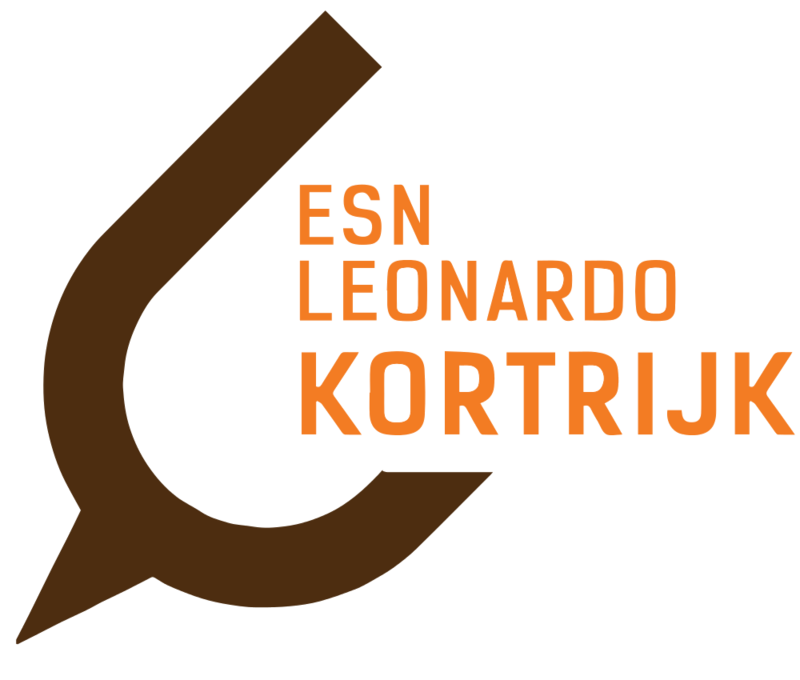 Valentine’s day, but not with ESN Leonardo Kortrijk! Skip valentine’s day for once and party together with us. For the first time, we are organizing the Nurse-party at our resident bar Café56. We also have some great actions for you guys! from 21h30 until the end of the party shots can be bought for €1. They will be served in a very special way!